Join us to see the lunch of the new XF Camera System. The XF Camera system features key design changes to each of the core elements in a modern camera system, vastly improving performance and reliability. This includes lens performance, sensor performance, body mechanics and electronics, autofocus system, software and controls. Be amongst the first to get your hands on this great new technology from Phase One. Ready to go today in limited quantities as well as the new IQ3 line of digital backs. 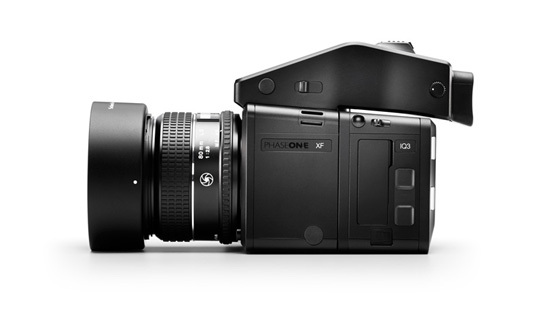 Direct from Denmark - Phase One Manufacturing Engineer, Peter Tirsgaard will be present to discuss and answer questions about the XF Camera System and the XF IQ3 Digital Backs. The Dodd Pro Team will be there to give you expert advise, train and shoot with you! Also in attendance will be Phase One’s representative for the Eastern US, Francis Clark Westfield. There’s much more but we want you to come and see for yourself. Please join us. If you can’t make it to one of the launch event contact Dennis Semick to schedule a test drive at 216-361-6805 or email dsemick@doddcamera.com.